Personalized First Communion Cross. 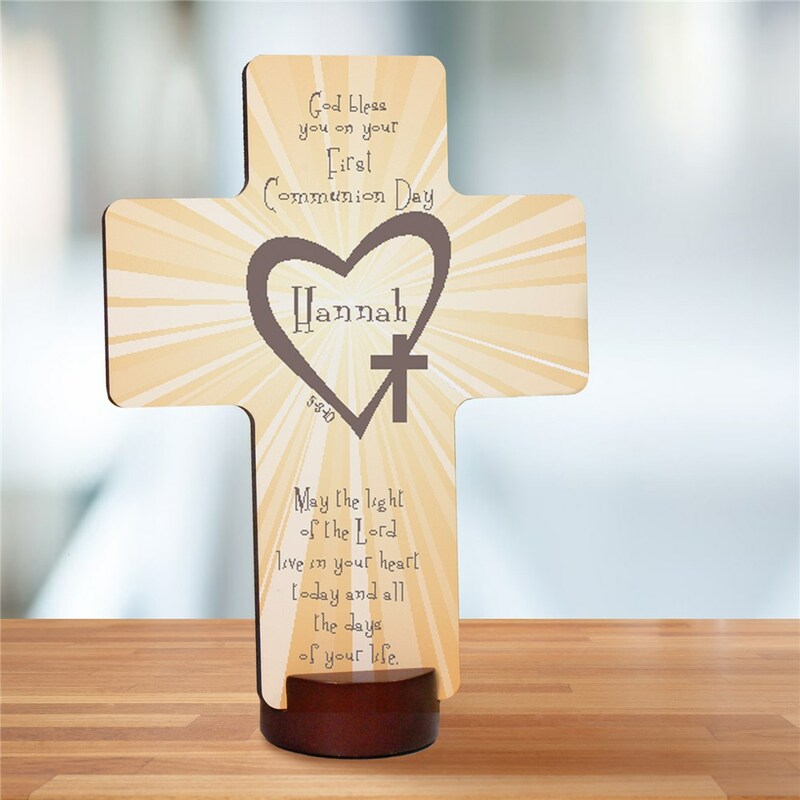 Our First Communion Keepsakes make great Personalized gifts for anyone receiving their First Communion. GiftsForYouNow.com offers FREE Personalization on all Personalized Christian Gifts every day. Loved the cross! Really love everything I have ever ordered from you guys.